Expanding existing switchgear or installing new metering capability can be challenging due to space limitations, downtime and installation and equipment costs. 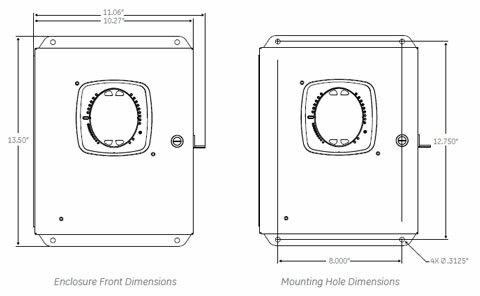 GE’s Multilin™ Meter Enclosure is a pre-wired configured, economical solution for both retrofit expansions and small scale meter installations that allows the expansion of existing switchgear capability without expensive and time-consuming design. 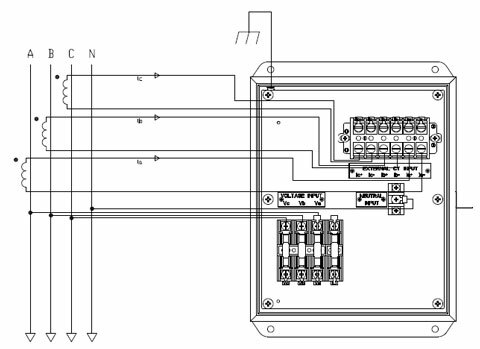 The installation of GE’s Multilin Meter Enclosure provides customers with a simple, easy to install solution that adds advanced metering capabilities while minimizing system downtime. 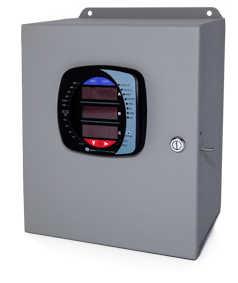 The Multilin Meter Enclosure is UL/cUL certified and NEMA 1 rated, making it ideal for indoor environments. 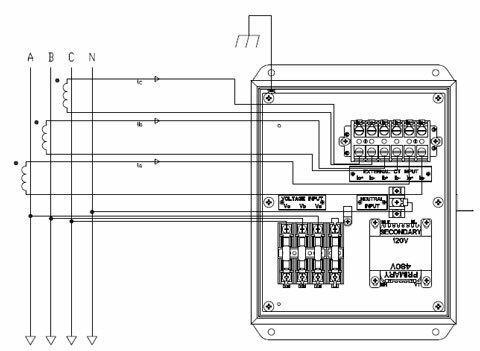 It is provided in two voltage configurations (120-240V and 277V) to ensure compatibility with existing systems. 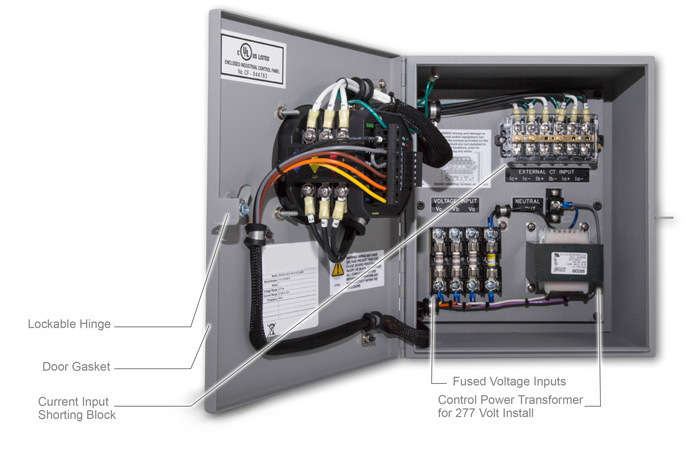 Each meter enclosure is pre-wired and configured with an EPM meter, voltage fuses, shorting block for current transformers and a control power transformer (for 277V power systems), eliminating field wiring and installation issues.